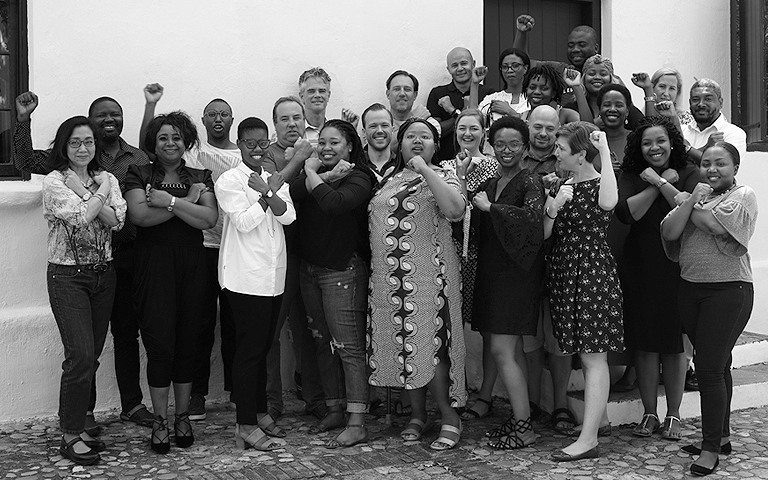 The Africa Leadership Initiative (ALI) is pleased to announce and introduce Class XI: Tekano (Sesotho name for ‘Equality’). The class is brimming with formidable African leaders who have demonstrated their capacity to lead with integrity and uphold values that can shape and benefit their communities. These impeccable Fellows, ranging from Lawyers to engineers, from historians to conservationists, both youth and mid-aged, have gone through a unique and rigorous mixture of seminars which were designed to broaden their perspective and invoke in them a set of principles needed to face the social and economic challenges of the day. 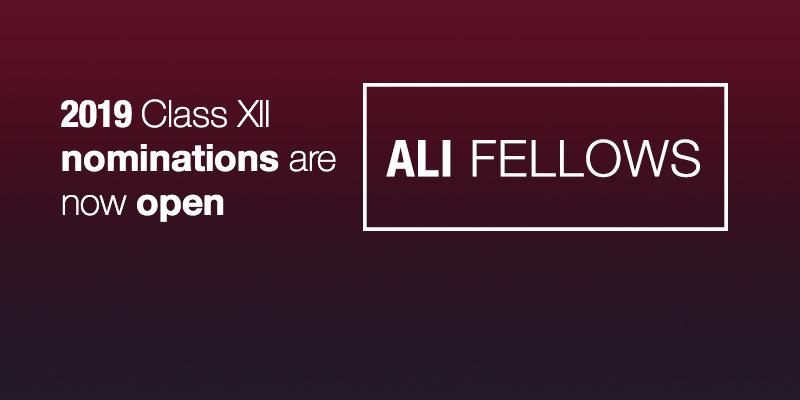 As the Africa Leadership Initiative (ALI), we are both proud and honoured to introduce the next generation of values-based and enlightened African leaders — for a good society.